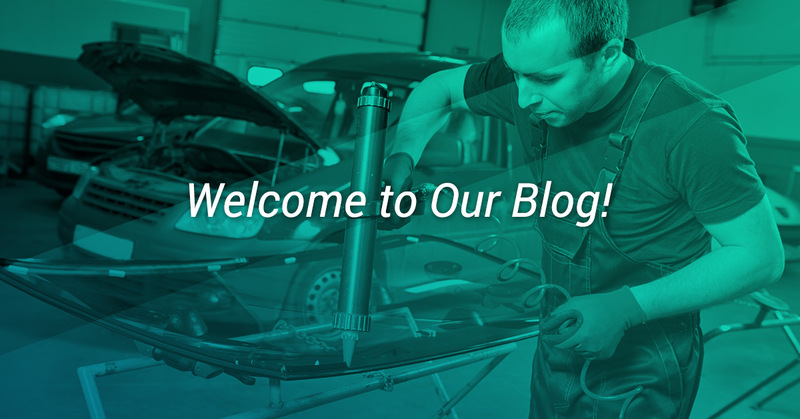 Auto Glass Company Seattle: Welcome to Our Blog! If you know anything about glass, you know how strong it can be, but also fragile at the same time. Chips and cracks often damage glass, which only leaves the glass more fragile, but when installed correctly, glass is incredibly strong. Glass is a beautiful product, even when it is a windshield of your car. With sleek lines and durability, glass makes up your daily life, although you may not realize it; windows protecting your home from the elements and also allowing in light, the windshield in your car, glass tables in your living room, or glass doors in your company’s entryway. Pro-Wide Glass is here to install and repair all of the glass in your life. 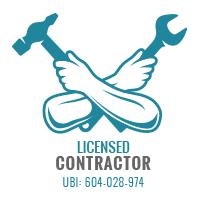 We are here to offer you auto, home and commercial glass repair and installation. Contact Pro-Wide Glass today. 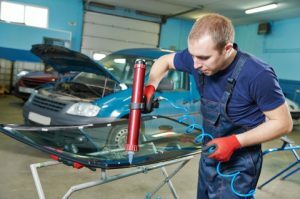 We are available all year around, 24/7, so call us whenever you have an auto glass emergency, or if you just need a chip repaired. Call us sooner rather than later, even when there is just a chip, leaving a crack in your windshield can get worse and will offer less protection in an accident. If there is a crack or chip, repair it rather than replace the entire windshield. It will only take 20-30 minutes and will save you money! If you do need an entire windshield replaced, we’ll replace it for you. If your insurance covers it, you only need to pay the deductible! The glass in your home is something that doesn’t often cross your mind. It’s there in the windows, maybe in the doors, patio or screen doors, but you might only notice them when they’re dirty or if you’re replacing all of the windows. Take a minute to find all of the glass in your home. Are there any small cracks? Does the glass table in your dining room have any chips on the edges? If a baseball is ever thrown through a window, or a potted plant fell over and cracked the patio door window, you know the process of replacing windows. When Pro-Wide Glass replaces windows, we can add new energy saving UV protected double pane glass to save you money on your energy bills. We understand that your business is your passion and protecting the design of your business is a priority. If you’re in the office, take a minute to find all of the glass around you. 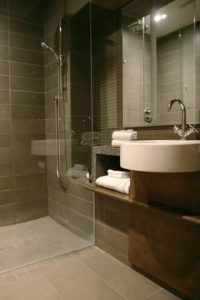 Windows, doors, tables, shelving, if the building you use for your company has any glass, you want to know that there’s someone who can repair it with quality products and with the care that you would give it yourself. Pro-Wide Glass not only repairs and replaces your glass, we can design, create, and install glass projects for your office building. For any and all of your glass needs, repairing, replacing, or designing, we can do it for you. Pro-Wide Glass, professionals in the entire glass field, wants to handle your glass needs with quality products and customer service that goes beyond simply replacing a windshield. We want to make your life easier and more beautiful with the glass that is your world. Contact Pro-Wide Glass today.